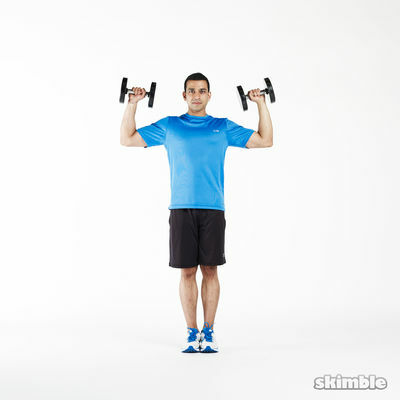 Wake up your inner warrior for this strength-building workout. 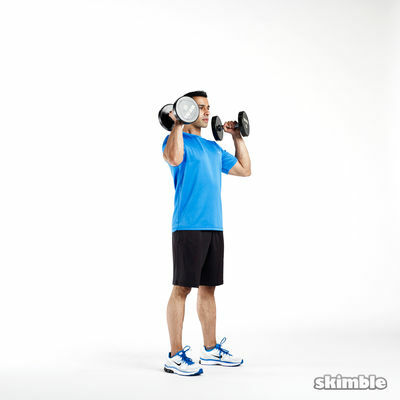 Stay lean by using lightweight dumbbells or two soup cans. 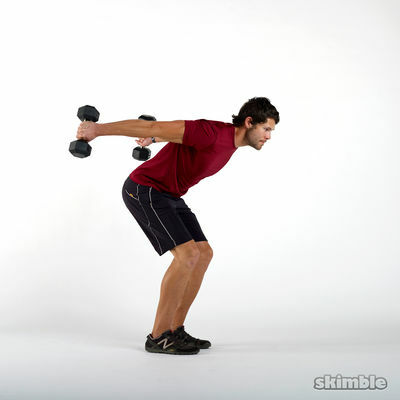 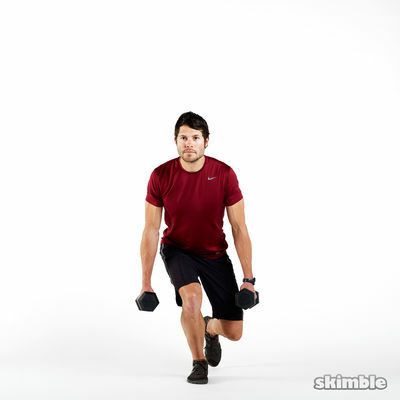 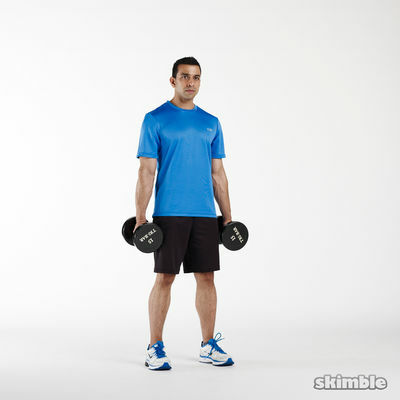 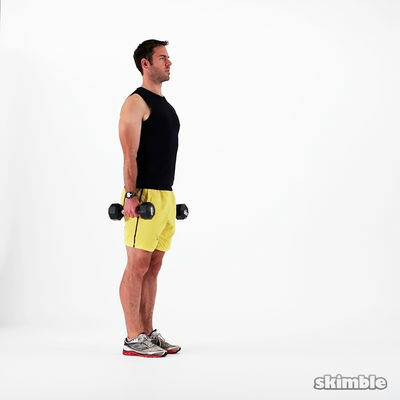 If you're looking to bulk up, use medium weight dumbbells and do slower reps. 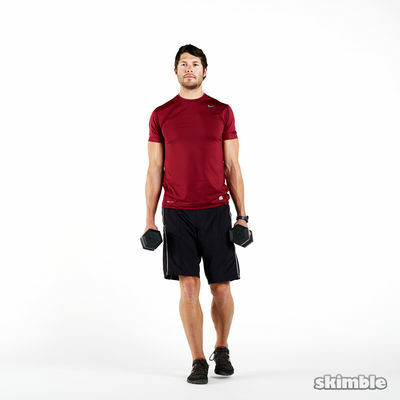 Cool down with some yoga-inspired moves. 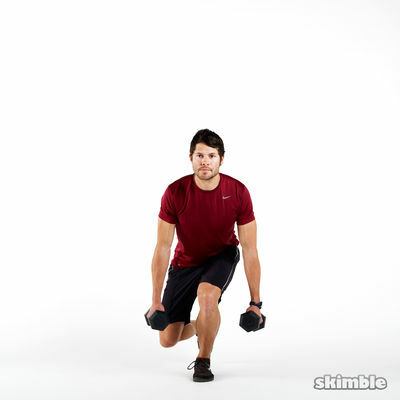 Channel your inner warrior and muster the courage to seize this workout!